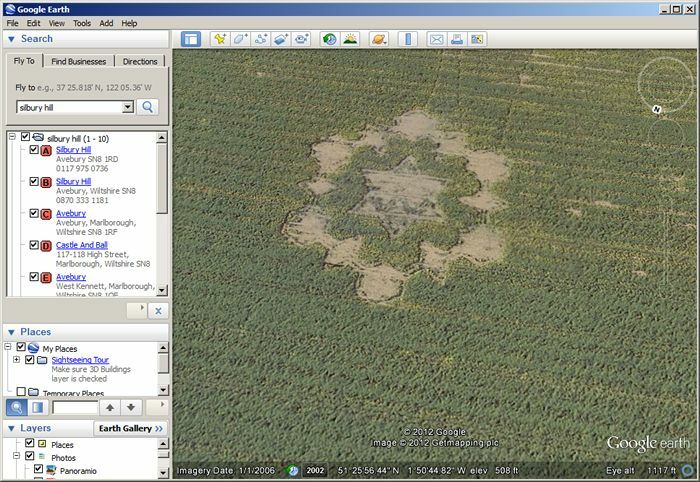 What’s this here then, spotted near Avebury on Google Earth? 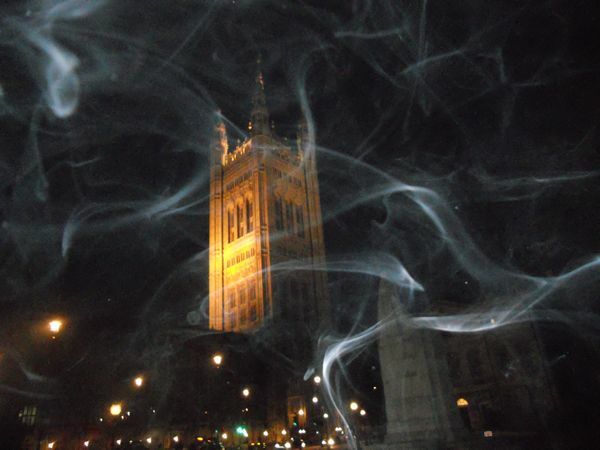 Here’s a serendipitous picture of Parliament I found on my camera. THE OXFORD MAIL which I’ve started to read because I live here in the watery city, has been running some really great stuff about Oxford City Council. Forget Kate Middleton, she is a never was. It is all about toilets. According to this report on the OxMail, people flock to have a wee in Oxford from around the world. John Tanner said: “It is an international toilet,” he added. “People come from all over the world to use the Gloucester Green toilets and I think they look a bit dreary.” We dunno if Kate Middleton used the bogs on Monday when she visited a school here in Ox, but, somehow, we doubt it. 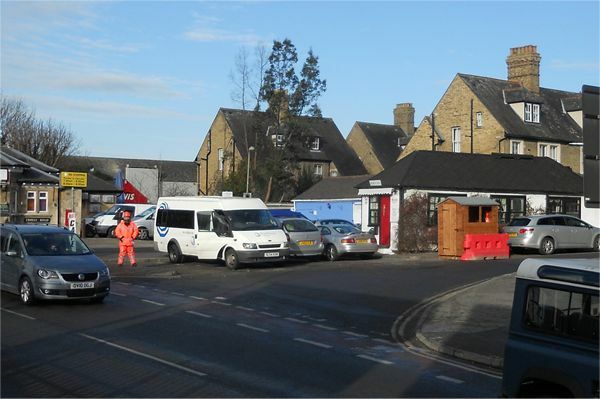 I NOTICED at the beginning of last week that two geezers attired in orange tops and dubbed “traffic managers” had set up shop outside Mick’s Café and the YHA at the end of my road. What were they doing, I wondered? They just seem to stand around doing not very much at all and presumably getting paid for it. The weather got a bit cold last week so I was amused to see that the guys – two of them, had been supplied with a garden shed (pictured) – but it is still entirely unclear what they do. I picked up a copy of the daily Oxford Mail yesterday – it had the alarming splash that cyclists had lashed out against plans for Frideswide Square – “It will be a death trap”.